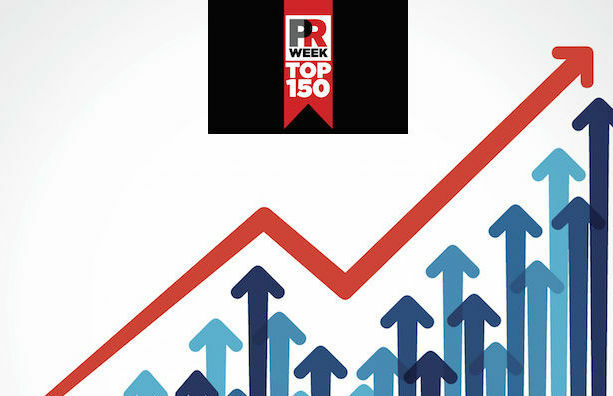 UK-based PR agencies that did not submit figures for PRWeek's 2015 Global Agency Business Report (GABR) - which features the Top 150 list of the UK's biggest PR shops - should act now to make sure they are included in the 2016 Report. Agencies can ensure they are included by filling out their contact details via this link. UK-based PR consultancies that filled out the form for the Top 150 list earlier this year will not need to give their contact details via the new link. They will automatically be included in a GABR mail shot going out in January to PR agencies across the world. The January mail shot will ask for agencies' financial details for the 2015 calendar year, for inclusion in the GABR. The GABR includes a global ranking of PR agencies by size, and a separate Top 150 list of UK agencies. But we want to make sure we have not missed anyone out – so if you run a UK-based PR agency that did not submit figures for the 2015 GABR/Top 150 list, please click here to give us your details. Please note that we are not asking for financial details for 2015 at this stage, just for contact details. To view the 2015 Global Agency Business Report, please click here. To see the UK Top 150 list specifically, you can click here.